It’s almost time once again for the annual Downtown Miami Riverwalk Festival. 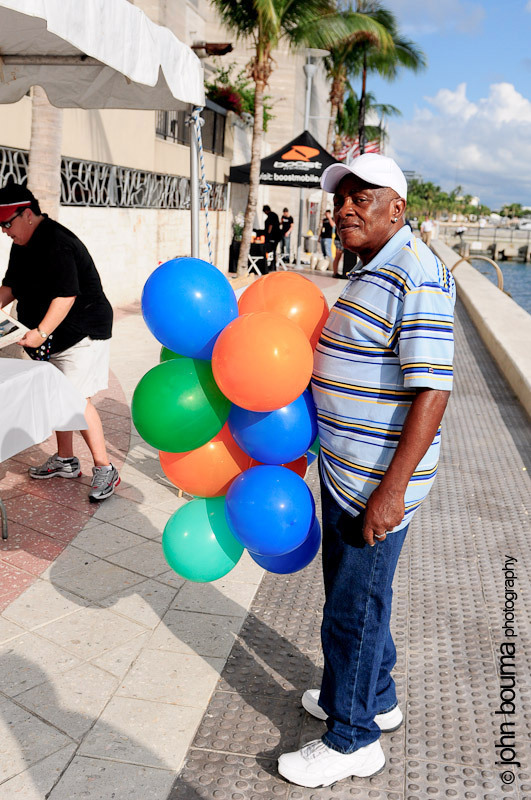 Last November Miamians were treated to a festival where Biscayne Bay meets the Miami River. This family friendly event had it all – a boat parade on the Miami River led by the Coast Guard, ethnic cuisine, face painting, clowns, strolling musicians and much more.